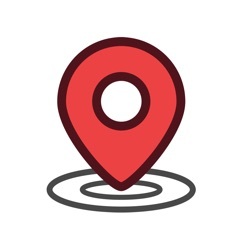 Wotzon is a FREE app for iOS that uses your internet connection (4G/3G /2 G/EDGE or Wi-Fi, as available*) and GPS location to find pubs and bars near you that match your search criteria. The app is completely free of charge for our users and we aim to make our app usability second to none. Use our map and in-depth search criteria to find the drinks, facilities, food, events, live sport and promotions in the pubs/bars near you. 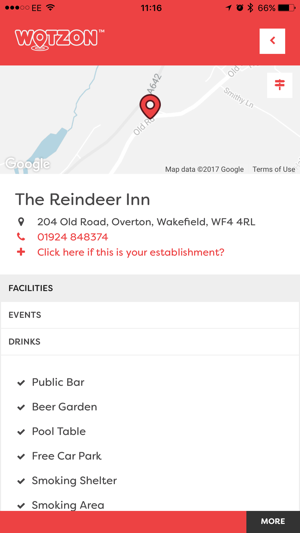 Our app is unique in finding everything you’re looking for in a venue, and it’s the perfect way to plan everything from a pub lunch to a night out! With Wotzon, going out has never been easier. Whether you’re up in the highlands of Scotland or the hills of Yorkshire - as long as you have an Internet connection, Wotzon can locate you using your mobile phone and show you all the pubs and bars within your preferred radius. Working away, holidaying at the seaside, or just looking for somewhere local – Wotzon can show you the way. 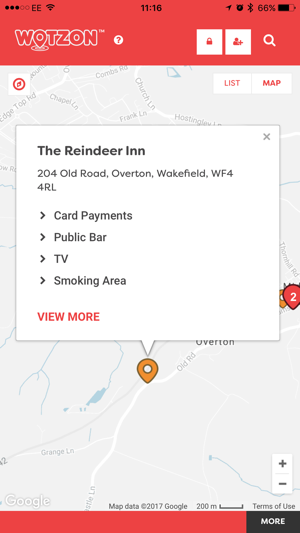 Often described as THE search engine for pubs due to its easy, yet complex search facility, Wotzon allows you to find drinks, food, facilities, events, live sport, promotions and pub chains anywhere, at home or away. 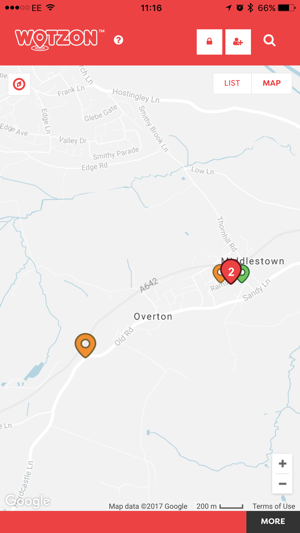 Whether you’re planning ahead, or you’re on the move - Wotzon is the go-to-app for discovering the best pubs and bars around. TIP: Add preferences and automatically see results for your criteria, as soon as you log into the app! WOTZON has a wide range of popular beers, wines and spirits as well as soft drinks ready for you to find. 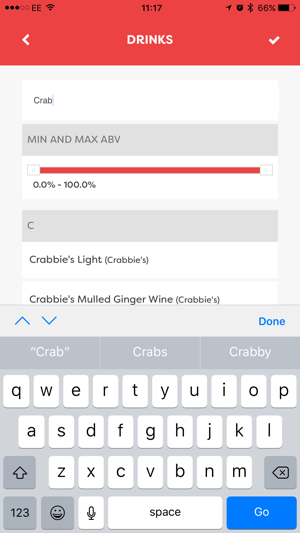 Filter using a specific brand, a type of drink or through our ABV slider and discover unique craft ales, fine wines or anything you fancy, all from one simple search. As well as finding the drinks you love, you may stumble upon a new favourite. Looking for more than just a drink? Whether you’re looking for a nearby dog friendly pub, a pool table to challenge your friends or a beer garden on a sunny day – our simple facilities search will help you find an establishment to suit you. Wotzon has a wide range of facilities, so we’re sure you’ll find what you’re looking for! From football to formula one, find ALL the sports you love broadcasted live from a pub near you. Choose how you want to view your favourite sports by selecting your ideal viewing experience through our facilities tab, may that be a big screen or even a 3D TV, with Wotzon the possibilities are endless. Wotzon displays real-time search information straight to your mobile device. The Green Pin shows a full match, meaning everything you’ve searched for has been found in this establishment. The Orange Pin gives a partial match, meaning it’s met at least one of your search criteria. Don’t be disappointed if no results are found, switch up your search or location and see what you find. Once you’ve located an establishment, Wotzon will show you an overview of all its facilities so you can double check it’s exactly what you’re looking for. Click ‘VIEW MORE’ to open up the establishments’ profile. From here, you can see all of its drinks, food, facilities, events, live sport, and promotions.